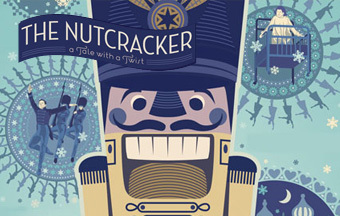 Fun for the whole family, the Royal New Zealand Ballet’s version of The Nutcracker takes the Christmas classic and adds a twist. Based on one of the world’s most-loved ballets, this colourful and fun version is a sprinkling of festive fun for everyone. The adventure begins on Christmas morning when Clara’s rat-bag brother, Fritz, clouts her over the head with her beloved nutcracker doll. Delirious with concussion, Clara is rushed to hospital where she enters a fantasy world brought to life by Kristian Fredrikson’s eye-popping, bold designs inspired by Hollywood’s big studio era. Join the Royal New Zealand Ballet and be transported into the festive season. 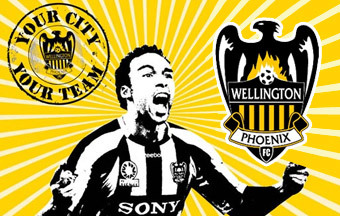 Accommodation: Book Online at Prime Hotels Wellington. Following an acclaimed season at the Sydney Opera House, this interactive theatrical masterpiece returns to Downstage for its last stop in Wellington before tours to Australia and the United States. 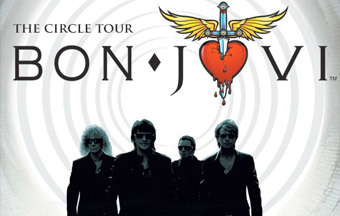 In 2010, APOLLO is again at the forefront of technology and innovation, exploring new frontiers in the performing arts. 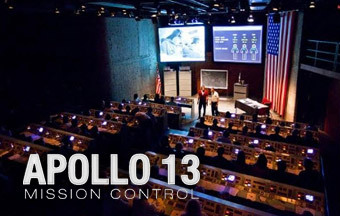 HACKMAN have re-created the iconic story of APOLLO 13, designing a full scale replica of NASA’s Mission Control that puts audiences in the hot seat. Apollo 13: Mission Control takes audiences on a rollicking caper through space and beyond. Winner of two Chapman Tripp Theatre Awards in 2008, this interactive production is lauded by critics, and loved by audiences, for its innovation and imaginative design. As three astronauts trapped 200,000 miles from earth fight for their lives, audience members seated in ‘Mission Control’ must make the critical decisions necessary to bring the heroes safely home. In command of this epic adventure is Flight Director, Gene Kranz, who lives by the simple belief that 'Failure is not an option'. To deliver a truly inter-galactic experience, the theatre is transformed into an authentic 1970s replica of Mission Control, complete with retro computers, giant video screens, and elaborate consoles. Seats are also available in the ‘Press Gallery’ for those who prefer a quieter trip into lunar orbit. Transport yourself to Apollo 13: Mission Control for a night of hijinks and hilarity – an unforgettable night out for young and old. Can YOU bring them home?